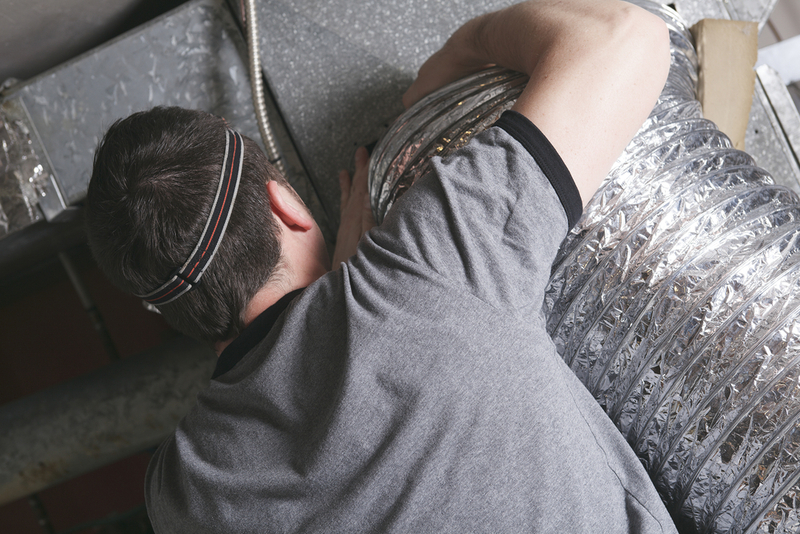 Your home’s duct system is responsible for distributing the air coming from your HVAC system throughout your house. If this becomes dirty, you run the risk of contaminating the air inside your home, exposing yourself and your family to health hazards. In fact, studies indicate that indoor air pollution can sometimes be worse than outdoor pollution, which is why regular duct cleaning is essential. Improves Indoor Air Quality: Cleaning the duct system will reduce the amount of dust and other pollutants which would otherwise circulate with the air, generally improving the indoor air quality in your home. It can also get rid of dangerous molds that often grow and thrive inside the air ducts. Reduces Allergens & Other Irritants: People who suffer from asthma, allergies, and other respiratory problems are very sensitive to irritants that can be brought into your home. If you neglect to clean the duct system, dust, pollen, pet dander, and other small particles could end up being inhaled by your family, triggering asthma and allergy attacks. Improved Efficiency: The presence of pollutants can affect the efficiency of your HVAC system. They can clog air filters, damage electrical components, and cause build-ups that could degrade your system’s performance. Removing these pollutants will not only make your home a healthier place but also ensure your HVAC system runs smoothly. Extends System Life Span: Over time, the buildup of contaminants and moisture can damage your HVAC system, which will result in costly repairs and even the need for replacement. Regular air duct cleaning can prevent this, making your system last longer. There is little you can do about air pollution outside, but the indoor air quality in your home is well within your control. Hiring a company like Guelzow Heating & Air Conditioning Service to perform duct cleaning, furnace repair, and other HVAC maintenance services can ensure your health and safety at home. Call them at (715) 423-1086 or visit their website today.